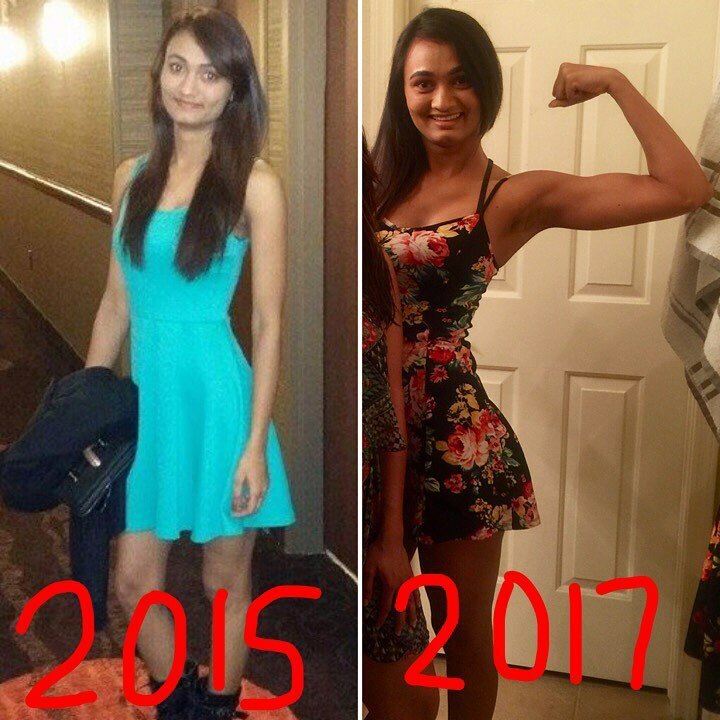 Find your why… @rushi_kathiria came to us looking to put on weight, namely muscle. It took time and consistency, however after a year and a half, the proof is clearly in the pudding. The best part? Along with gaining confidence, weight and lean muscle mass, she also gained a community and relationships that are going to last a lifetime.